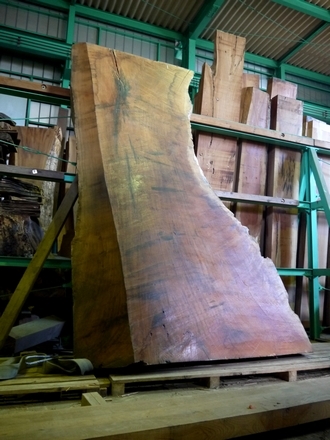 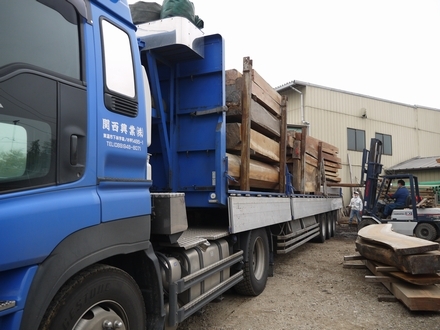 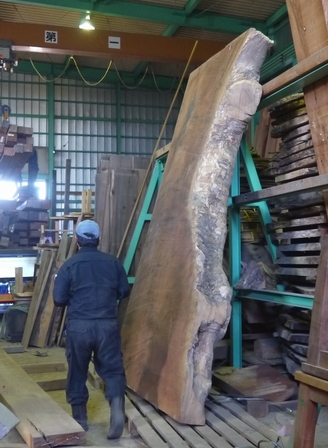 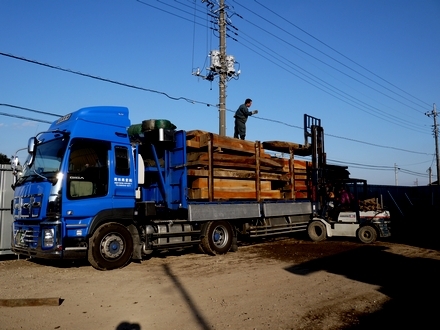 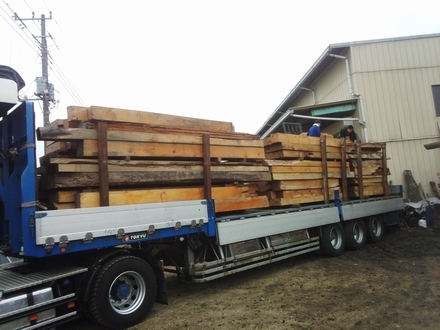 We loaded the last of the wood onto a truck to be delivered for this year to Shikoku! 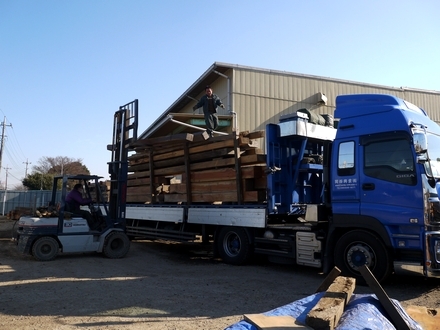 Today, we loaded lumber onto a large truck that's headed to Shikoku! 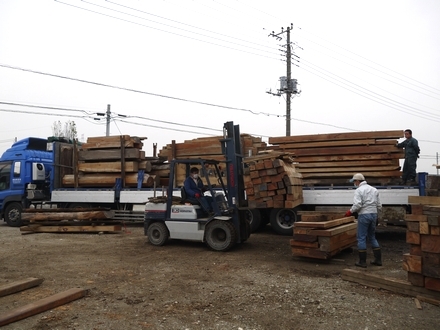 We loaded lumber onto a large truck today. 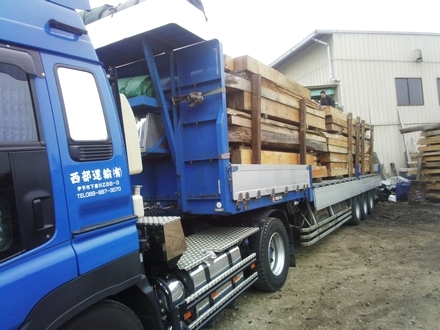 Mr. Boss was deeply impressed by the driver's skill of loading the lumber!